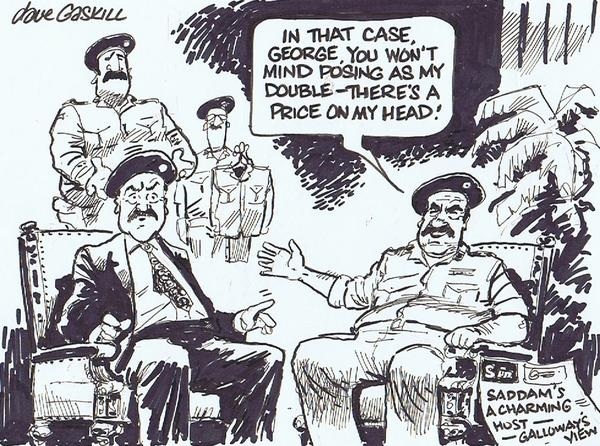 Saddam Hussein was the Sunni leader of Iraq, chosen by the CIA and helped into power. He began the first Gulf War by claiming and invading Kuwait. Also known for using gas against the kurds a mainly pastoral Islamic people. 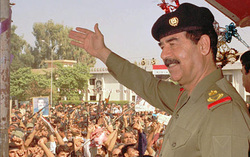 View Saddam Hussein and over 3,000,000 other topics on Qwiki.